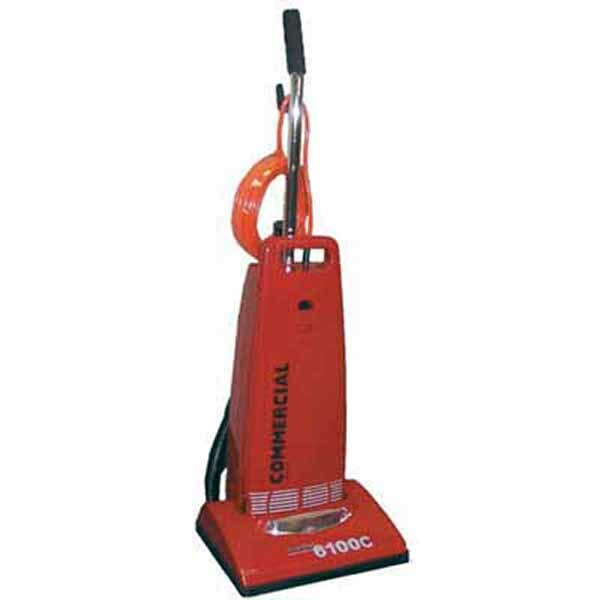 The Evolution Commercial 6100C is a very high quality, high value-for-money truly commercial vacuum cleaner. The Evolution 6100C features Electrostatic Filtration thru Micro Filter paper bags and a powerful 10 amp commercial motor designed for long life. From the 6100C's all metal base plate and metal brush roll, its soft-grip handle and soft vinyl wheels for easy maneuvering. Everything about the 6100c says quality and durability.